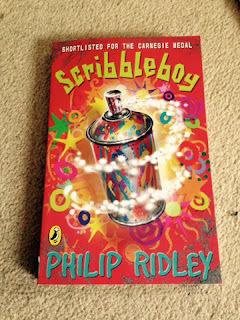 It was my favourite book as a child but as I headed into adulthood and into the classroom, I realised that Scribbleboy by Philip Ridley is truly the best kids book ever! I am currently reading it for the fifth time to a class of children and, as in previous years, they actually cheer every time I say we will read some and groan when I say it's time to stop, even when it's playtime or the end of the day! At playtime today, my class were discussing it and children I taught two years ago said it was the "best book ever". The boys love it. The girls love it. I love it. The plot revolves around a mysterious character called Scribbleboy who, once upon a time, had turned Bailey's new, grey, concrete neighbourhood into a colourful, vibrant environment through his graffiti, known as Scribbles. When Bailey is invited along to the Scribbleboy fan club, his life becomes a rollercoaster of people, emotions, mysteries and Scribbles. He meets the local cool kid, the ice-cream maker, disco queen Ma Glamrock, spitting bloke Pa Punkrock and many other fantastic characters including...Scribbleboy himself! 1) It contains classic cultural references which some children may never have heard of. They all provide interesting discussion points as we encounter each one. E.g. Top Gun, VHS, fan clubs, Banksy military language. 2) Mysteries and cliffhangers keep you hooked every step of the way - who IS Scribbleboy?! 3) Examples of Girl Power & Boy Power fill the plot. 4) Real-life issues such as mental health, divorce, unemployment and disability are tackled head on in a wholly appropriate and accessible way for Key Stage 2 children. 5) The cartoons by Chris Riddell are amazing. We particularly like the first illustration of a Scribble - my class have requested to have some chilled colouring time to bring the pen drawings to life. 6) It is written in a really cool style. 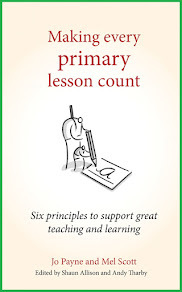 Philip Ridley breaks all the conventions we've learned in English lessons and he's written a great book to read aloud - different voices are essential in this. E.g. Unusual prose, audience participation opportunities, rapping, made up words. 7) It's a hugely inspirational story containing normal kids who relish an opportunity. 8) There is an amazing selection of characters in this book - someone for everyone to relate to and a few bizarre ones to love. 9) The Scribbleboy Rap towards the end of the book is an unforgettable opportunity for some performance poetry. We recorded our version last year - you can watch it here. 10) It has a chase. Every great story - whether shared in prose or video - contains a chase. Fact! If you haven't already read Scribbleboy and fallen under Philip Ridley's spell, make sure you do soon! In a previous blog post, I urged parents to play board games with their kids because many help children to practise maths and social skills. For KS2 children, I believe Monopoly is the best board game to support learning. 1) Compliments to 10 and number bonds - With ten steps along each side of the boards and two dice, children are forever practising these simply but vital mathematical skills. Encouraging them to jump the steps and count up to the next corner can enhance their speed and fluency. 2) Multiplication - (utilities) Multiplication skills come in handy when a player must roll a dice and pay 4 or 8 times the amount rolled. Also, many elements of the game use multiples of £50 (cost of houses around the board / rent on a station). 3) Doubling - Once someone has all of a set, the rent payable is doubled. In most sets, this amount isn't specified so must be calculated by players. 4) Adding/subtracting money - One of it's most obvious benefits for children is the understanding of money transactions, including change. Put a child in charge of being the banker, be patient with them and watch them become faster and more confident with maths. 5) Percentages - When a player is really short of money, they can mortgage a property. Once they are ready to return it to play, they must pay the banker the mortgage amount plus 10%. This amount must be calculated by the player. 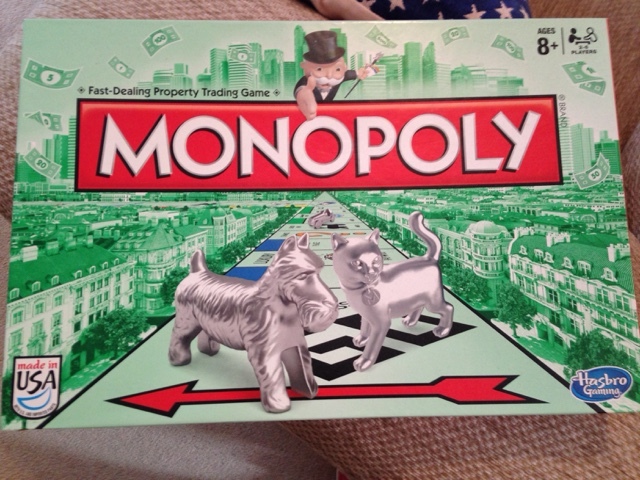 6) Multiple Editions - Whether you like Doctor Who, Star Wars, Disney or Minions, there's a Monopoly board for all! 7) Entrepreneurial skills - When most of the cards have gone, some bartering and negotiating must take place to secure a full set. Players must decide which sets could be the most profitable as well as considering the cost and benefits of building houses and hotels. 8) Rent - Quickly, players learn that nothing comes for free. If you want to stay somewhere, you must pay them rent. 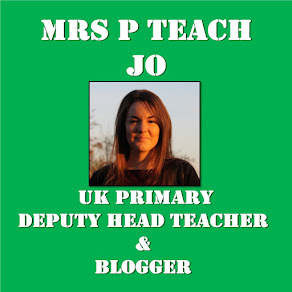 9) Taxes - The chance and community chest cards help children to begin to understand taxes. I remember playing as a teenager and adding in a "pension" element to the game too! 10) Chance - The most important thing that children learn is that, mostly, life is about chance and that you never really know what's around the corner. You just have to adapt and make the most of what you've got.